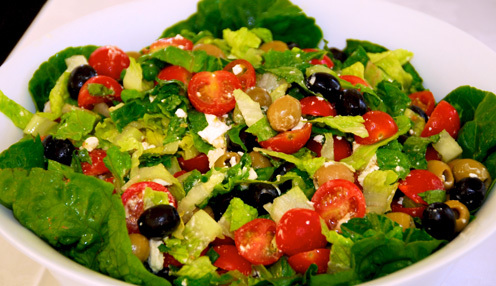 Festival & Outdoor Catering - We can handle any weather! There’s nothing like the sight of a plump pig roast at a birthday party, a wedding, a fundraiser—at really any event that needs catering. The delicious aroma that greets your guests always promises a great party. And when it comes time to chow down, the rich, smoky crackling and the succulent, spit roasted meat can’t be beat. 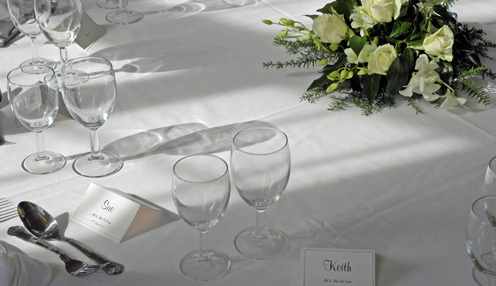 What better guarantee that your guests will be glad they came? Hog-Roast.com provides top quality spit-roast without worry or hassle. Our pigs are free-range and locally sourced so you get the best tasting, highest quality meat, chosen specially for its excellent roasting characteristics, and the preparations are all taken care of. Relax and socialize as our expert hog roast catering team cooks up a perfect pig – or why not try our easy-to-use DIY hog roast machine? 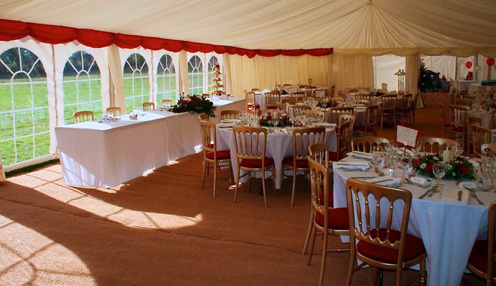 With catering available indoors or outdoors in Surrey, West-Sussex, East-Sussex, Hampshire, Buckinghamshire, Kent, London, Wiltshire, Hertfordshire, Oxfordshire, Berkshire and Dorset. 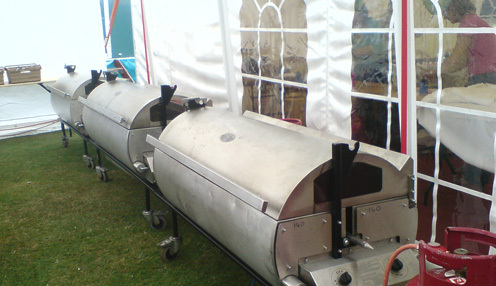 Founded in 1999 Hog-Roast.com has been the top UK hog-roast provider for more than a decade. When you book through hog-roast.com you can be sure you are getting the very best. 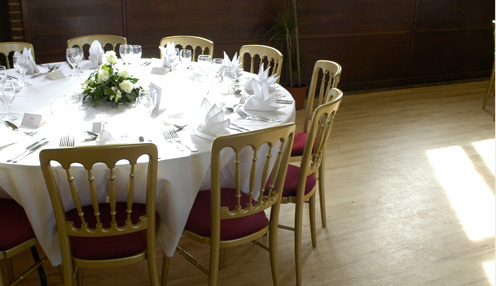 Our company also offers a full range of Catering and Event hire options. 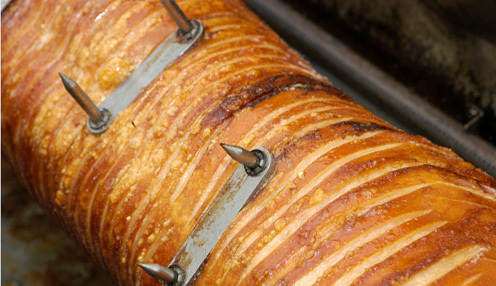 Hog-roast.com has lead the market and set the standard in hog roasting since 1999. With unbeatable reliability, quality and hygeine standards there’s no wonder we have been chosen to cater many celebrity events and high-profile corporate functions.